Congratulations on the sale, and even better is the work itself. Kudos to you! 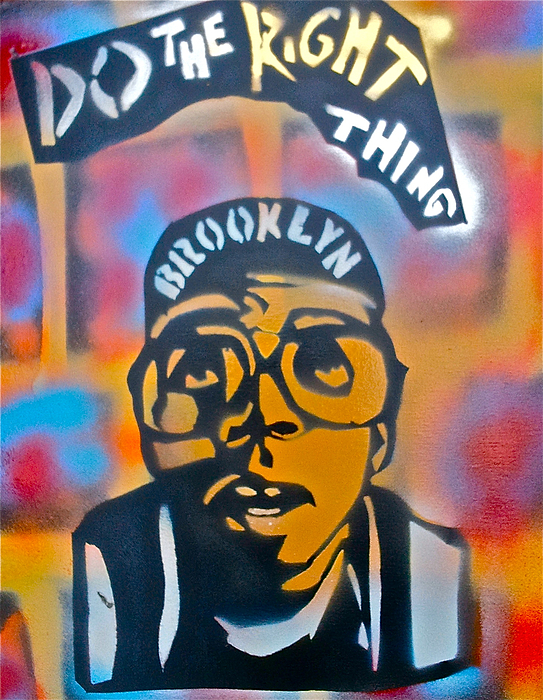 A painting dedicated to SPIKE LEE and the movie "Do The Right Thing"